Wanting to learn how to find cheap flights. With flight booking sites like google flights and kayak finding cheap flights is easier then ever. 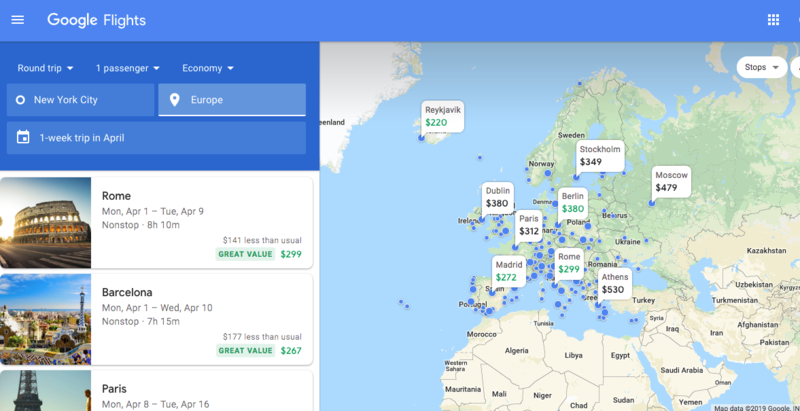 In a few easy steps you can find a cheap flight to anywhere in the world using Google Flights, however did you know there are plenty of other amazing tools on the web and other ways you can find cheap flights that will guarantee you the best flight deal. Well keep reading to learn more. With millions of people booking flights online each day it pays to be a bit savvy in order to find the best deal around. 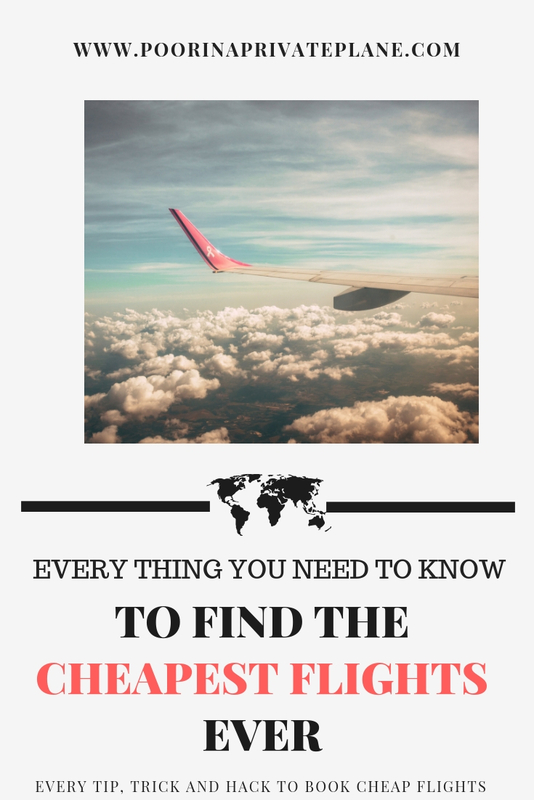 While everyone has their own personal tricks to find cheap flights our goal is to give you the ultimate guide to finding a cheap flight to anywhere in the world. Knowing the tricks will definitely make the difference between overpaying for your next getaway. I only paid $50 for a last minute flight to Miami Beach. First things first. Get to know all the tools out there that are available to you. Knowing what sites are out there and how they work will help you to identify the best tool for you. Let’s start with some of my tried and true and my go tos. I am a huge fan of google flights. It is a great starting point to get a feel for what kinds of deals are there. This is my flight comparison tool of choice. I usually start here when I am researching a potential location or just looking to play a little travel roulette. 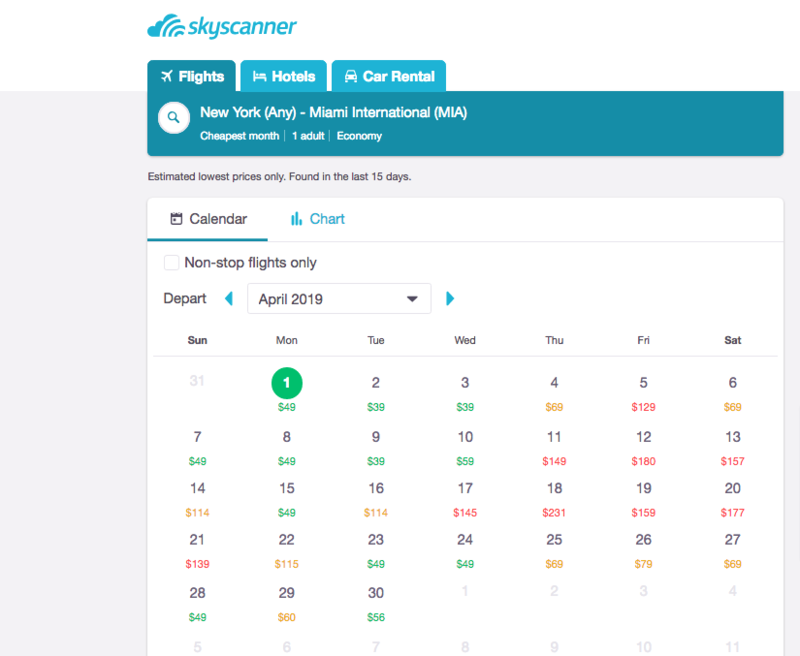 Before discovery Google Flights, Skyscanner was my flight search tool of choice. Like google it is a great way to search for flights to pretty much anywhere in the world and a great starting point when trying to research potential locations. I’ve even heard rumors that booking flights through Skyscanner can be cheaper than booking directly with the airline. I haven’t tested this theory yet. I will have to get back to you on that. Kayak is a one stop shop. Not only can you search flights but there are options to search hotels, cars and even vacation packages. What is great about Kayak is also the ability to track flights. Just sign in and you will get emails anytime flight prices change. 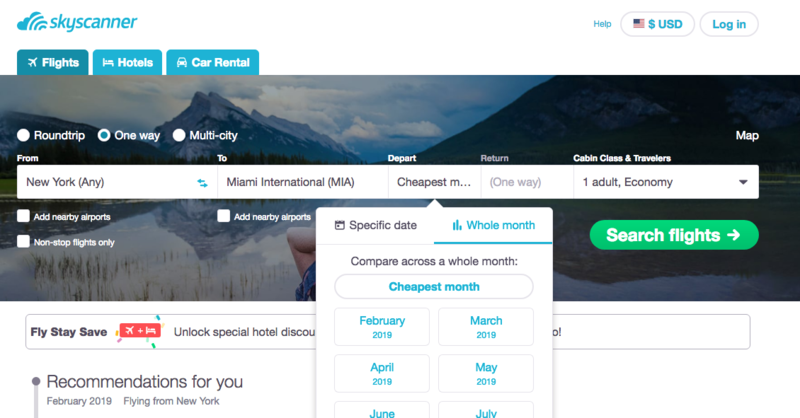 Momondo is similar to google, Skyscanner and Kayak except that you cannot book flights directly via Momondo. I use Momondo as a flight comparison tool. Once I find a flight I like on Google or Skyscanner I will check to see if there is a better price on Momondo. Airfarewatchdog is a great place to find sale and error fares. Follow them on social media and keep an eye out for deals that they share. But don’t sit on the deals because they go pretty quickly. I recently discovered AirWanderer. AirWander is great for booking long layover or stopovers as they called them. The consider a long layover a 24 hour stop. This gives you a chance to explore a city for a day. I love the idea of visiting multiple places all for the price of one plane ticket so I am very excited to have discovered this new tool. JetRadar is another flight aggregator however what is cool about JetRadar is that it includes budget airlines that the other guys do not include. I would recommend doing a quick search here before you book anything. You never know what you might find. It is in your best interest to use a combination of any of these sites. Some will get you better deals than others while others you may find more user friendly. I am pretty inconsistent when it comes to my favorite site however I almost always try to book directly with the airline. If I find a good deal somewhere my last check is directly with the airline which a lot of time end up being the best deal. There are other sites like Kiwi and Cheapoair that I have heard people have luck with. I do not use these so I wouldn’t be comfortable recommending them. However there are plenty of articles online if you are interested in learning more about those. Budget Airlines are your friend if you know exactly what to expect and read the fine print. However be educated. If you want meals, drinks and free checked bags then budget airlines are not for you. If you travel light, can care less if there is food, and don’t mind the no frills then considering budget airlines can save you a lot of money. In addition to budget airlines there may be smaller local airlines that do not come up readily in search engines. Once you have identified a place you want to visit search online to see if you find any local airlines that service that location. For example every time I go to JFK I noticed airlines that I have never heard of before. These are the airlines you are looking. I found a great list here that you should check out. You know how when you are talking to someone about how you want to go somewhere and all of a sudden ads start popping up for that exact location all over your Facebook and your web browser. I won’t go into a discussion about whether google is always listening however I will say that it is in your best interest to make sure to search for flights under incognito or private mode. When you show an interest in something by searching for it over and over web browsers know this and will see that you are intent to buy. As a result prices will go up. In order to prevent this (and guarantee you are getting the best deal available at the moment) make sure to search incognito or on private mode. At the top right, click More New Incognito Window. Click on Settings > Safety > InPrivate Browsing. You can also use the keyboard shortcut Ctrl+Shift+P to launch it. Another option is to right-click on the IE taskbar icon and select Start InPrivate Browsing. Urban Legend says the cheapest day to book a flight is Tuesday or Wednesday. I have to admit. I do usually find and book my flights on these days however everyday is fare game in my book. Setting Flight Alerts is where this will come in handy. If you know when and where you want to go set that alert and when you get the email with the flight deal of your dreams book it. IMMEDIATELY. I am sure you have heard that you should fly on Tuesdays or Saturdays. Midweek flights are best. Blah blah blah. To be honest there is no hard and fast rule as to what day is the cheapest day to fly. That is where sites like google flights and Skyscanner are your friend. Before you book do a little research. If you have a specific location in mind you can enter this location into Google flights and select one way. 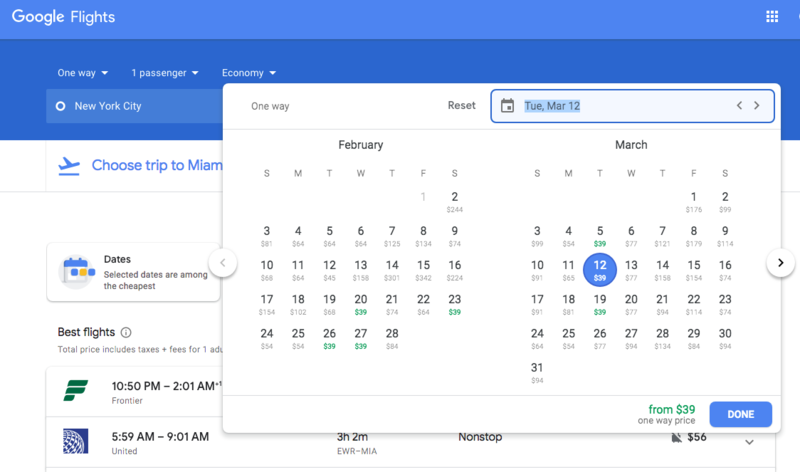 Then when you click on the calendar google flights will populate the prices. This is an easy way to get a high level overview of what are the cheapest days to fly. Let’s test my theory and look up ticket to Miami from NYC. [BTW this is exactly how I found a $50 one way ticket to Miami last year]. You can also do this search on SkyScanner as well. You can search by the month of your choice or by the cheapest month which is what I like to do. Click on Search flights and you will be given a calendar view. 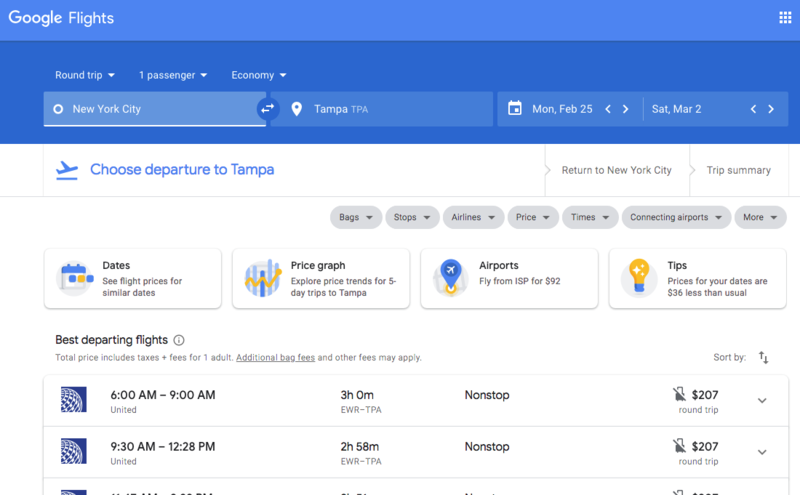 Looks like there are more $39 flights in April. Keep in mind one way flights internationally tend to be more expensive than roundtrips so don’t be alarmed by the numbers. Just use it as a point of reference. Have I told you about the time I flew for free for a year. Yup. That happened. And it was all because of points. The easiest way to get points is with an airline credit card. Two of my favorites are the Chase Sapphire Preferred and the Delta Platinum Amex. 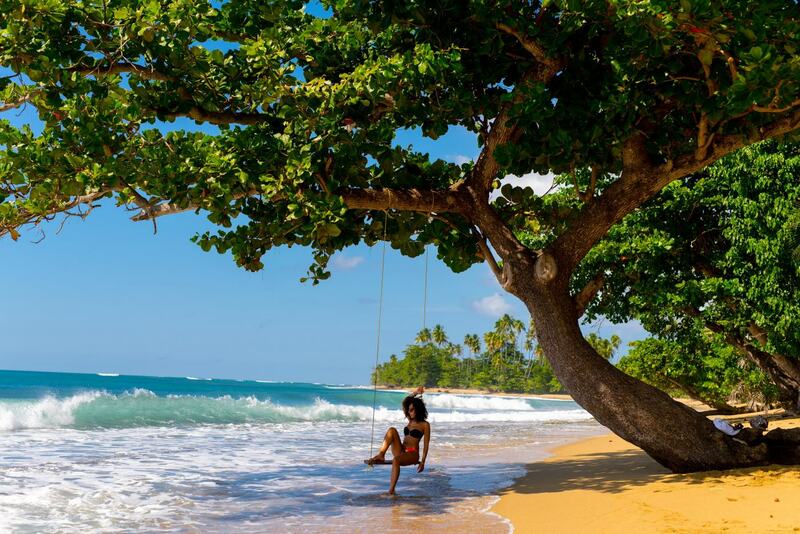 Click here to learn more about travel credit cards. If you are not keen on credit cards though the next best way (maybe better way) is to be loyal. I mostly fly Delta and Jetblue. It has just worked out for me in terms of price and locations they fly. By flying mostly with Delta and/or Jetblue I have managed to accumulate enough points to fly to places like Puerto Rico for only $8 roundtrip. I have also used points to get free upgrades. 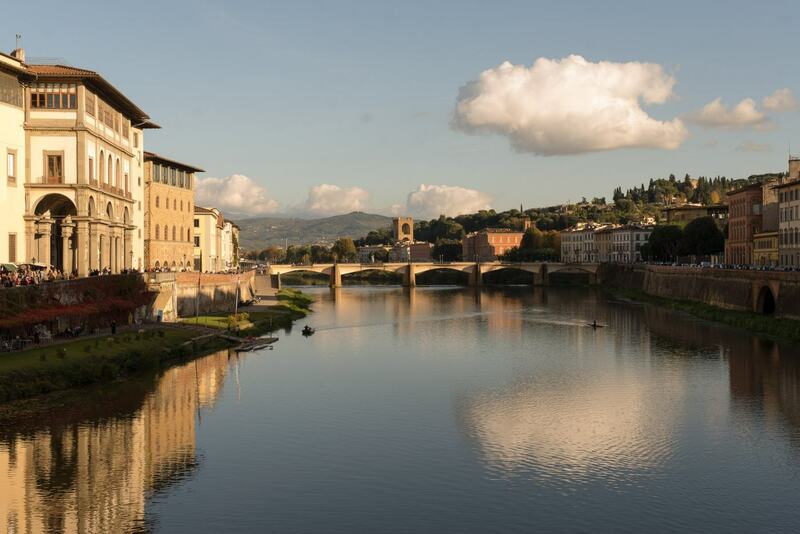 So for example we flew to Florence in Delta One for less than the price of a coach ticket. There is no way I am passing up that deal. I like my champagne. Have you seen the headlines about people scoring first class tickets to Asia for $600. These are tickets are upwards of $16k so that is the deal of the century. Well these things happen and you can take advantage. These might be hard to come by however sites like Secret Flying, AirfareWatchDog and even SkyScanner are great resources. Keep your eyes peeled. You never know when you might stumble across something too good to let go. Time is just as much a commodity as anything else so this might not be for everyone however do not be quick to exclude connecting flights. 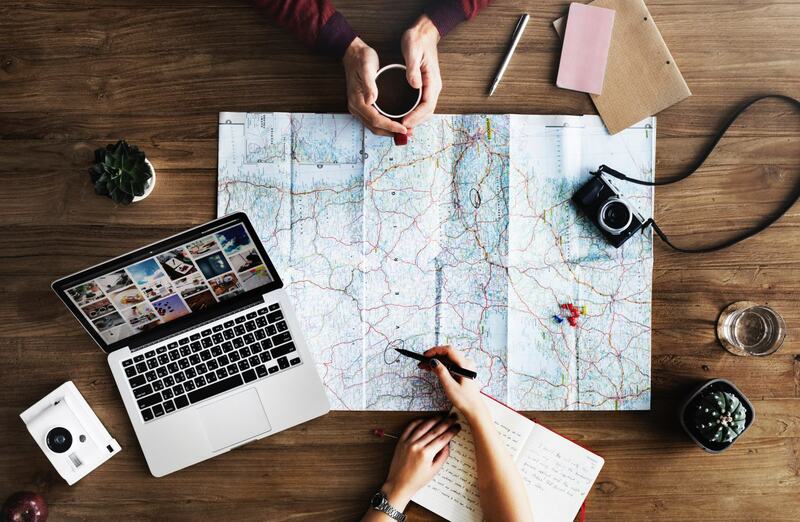 If the times are not going to significantly eat into your time at your destination and you are saving enough money definitely consider connecting flights. In an ideal world every flight would be direct however there are certain places in the world where booking a connecting flight is a necessary evil. If you find yourself in a position where you have no other choice but to book a connecting flight consider booking each leg separately. 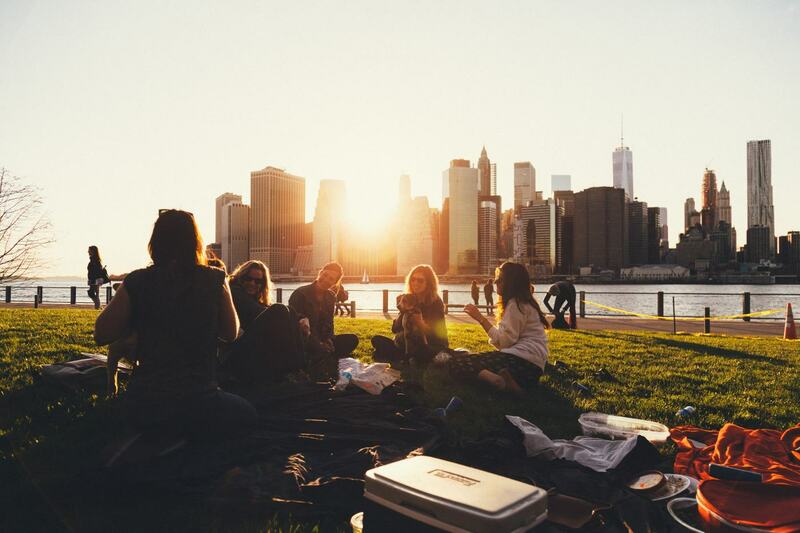 This can sometimes result in a cheaper price but even better you have more control over layovers and can possibly fit in an extra city or two into your travel plans for the price of your original flight plans. The one thing I will say is to use caution. 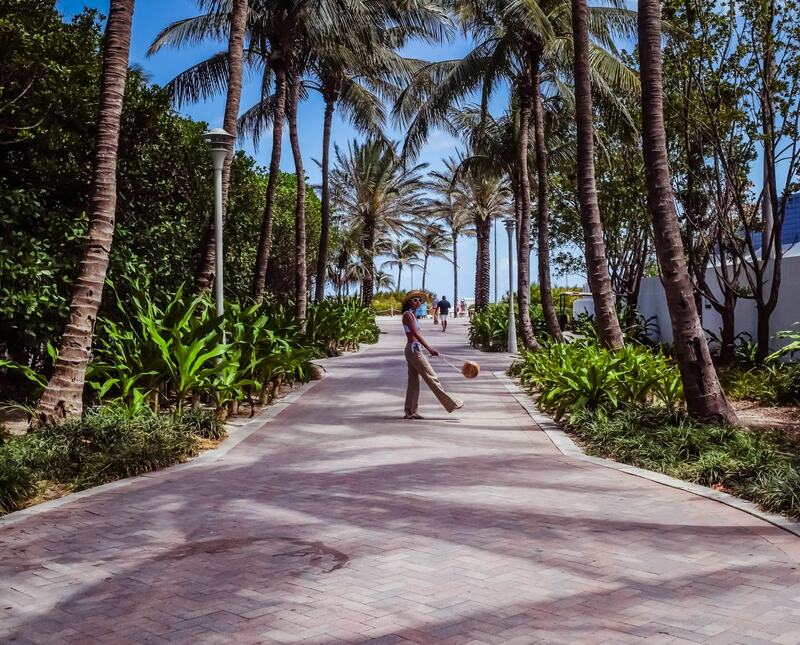 Make sure you allow for ample time for layovers. You need to make sure that you will be able to make your flight should their be delays or cancellations on your first flight. Secondly it is a good idea to try to book on the same airline or codeshares. In the event that there are delays or cancellations it will be easier for you to be accommodated. AirWander and Kiwi are great resources if you are looking for some ideas. Have you ever played travel roulette. If you haven’t check out my post about how to play travel roulette. Whenever I have a few days off or feel the need to satisfy that travel itch I jump onto google flights and do a search from my home airport to everywhere. This gives me the opportunity to see at a glance the cheapest places to fly. For example a flight to Iceland in April is only $220. This is new to me and I am going to be in honest in saying that while I have considered it, I have yet to actually try this hack. 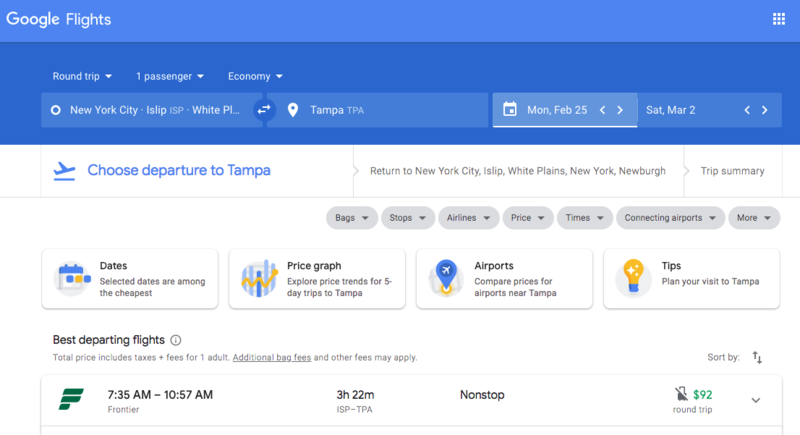 Using sites like skiplagged you can search for flights that connect in your final destination that may be cheaper than just flying direct. Yup. Read that again. It doesn’t make sense. But it is a true story. I will be honest with saying that I have not tried this yet for a few different reasons. (2) What if my bag is checked to the final destination on my itinerary against my will. Another thing that has happened. (3) And what if I get caught. (I am scared of everything). The jury is out as to whether this is potentially ok hack and I wasn’t initially going to include. But if you google it you will find it so I’d rather you be informed than to find misinformation elsewhere. This is not Costco. We are not talking about buying a 10 pack of flights. Although there are such things has round the world tickets and flight passes that I have yet to really learn about. I am talking about booking roundtrip tickets or multi leg tickets at the same time. So for example let’s say I want to plan a trip from NYC to San Francisco to Hawaii and then back to NYC. If I book those flights separately this is what I get. If I book them together all 3 flights on United will run me $619. It’s only a slight saving the but the convenience of booking them all together is definitely worth it. Rule of thumb. What will make you more upset? If the airline you booked went down $100 or if the airline you didn’t book went up $100. Both would make me a very unhappy person but I am pretty sure I would be extremely upset if I had to pay $100 more than what I was originally planning to pay. There is such thing as booking too soon but never wait to long. If you find a great deal jump on it. If the flight goes down in price call the airline. Some airlines will actually honor the price reduction or give you an airline credit. JetBlue for example will give you a credit if you find a cheaper price within 5 day so booking. One trick that most people don’t know is that if you find a fare that is lower within 24 hours of booking you can cancel for free and rebook. This applies across the board as it is a Department of Transportation regulation however make sure double and triple check your airline. For example it doesn’t apply to flights booked within 7 days of departure. Make sure to read the fine print. I’ve done this with hotels and have found amazing deals. Same goes with flights. Search in different currencies. Sometimes you may find a better deal. However keep in mind any foreign transaction fees that you may incur. You don’t want to find out that you deal ended up being more expensive because of those pesky little fees. Once you have decided on a specific location and date to travel it is a good idea to track fares. 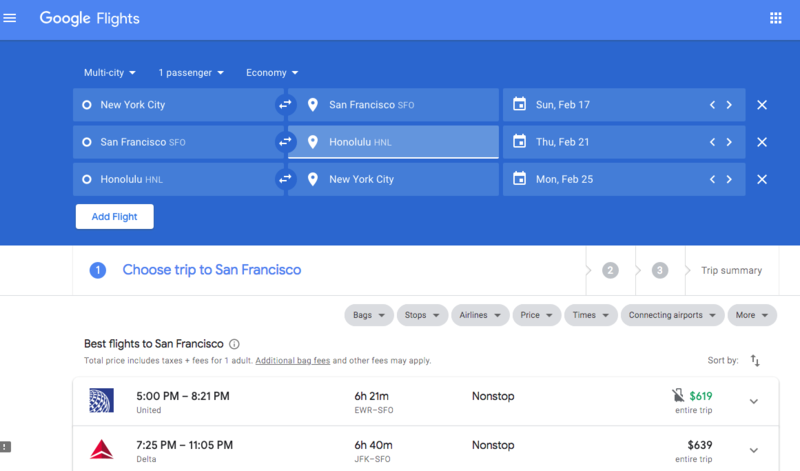 Sites like Google Flights and Kayak give you the ability to receive alerts every time the price changes on a flight. If you are planning ahead this is a great way to keep a look out for when prices drop dramatically. But keep a close eye on those emails. Deals don’t last forever. You don’t want to open your inbox only to discover you missed a deal of a lifetime. I spent way too much time on Google Flights. It may potentially be unhealthy. However as a result I have learned what is a good deal and what is not. Here are some examples of places that I search all the time. Keep in mind these are prices out of NYC. Under $500 however with airlines like Norwegian you can score tickets for as low as $200 round trip. Under $800 however I recently found flights under $500 to Morocco and Egypt. Keep an eye on for those. The more familiar you get with a location the more likely you are to know if you found a good deal or not. Also Google Flights has a cool feature with will light up a price in green if it is a deal. I always look for the deals. Do you see all the green. Those are all the deals. Those make me happy. Google even tells you how much cheaper the flights are. I am going to be honest. Booking last minute flights means you are going to pay a premium however not all is lost. Being flexible is key. Using tools like Google Flights I have been able to find cheap flights last minute. A couple of years ago I found a flight to Portugal for $600 two days before take off. I just booked a flight to Florida for $200 roundtrip less than 36 hours before takeoff. Use some of the tricks and tips and you may very well get lucky. Standby Fares: Do these cheap tickets still exist? Back in the day (we won’t talk about how far back) stand by fares were gold. I would fly back and forth from New York to Florida for pennies. Unfortunately many airlines no longer offer standby fares. Unless of course you know people. Then that is another story. If you are flying within the US using tools like Google Flights and Kayak you can easily find cheap one way tickets. Have I mentioned the time I found a $50 one way ticket to Miami. However if you are looking to fly internationally one way tickets tend to be a lot more expensive. It is best to book roundtrip or in bulk. However if you have no choice apply the same tips noted above and be flexible. Most people shy away from working with Travel Agents however sometimes they are able to find better deals than you can find yourself. How? Well because they have access to airline deals that the public cannot see. They can also save you a ton of time by making recommendations that you may not otherwise have known about without hours and hours of research. One thing to note though. Make sure you have an idea of flight prices before you work with a travel agent. You want to make sure you are actually getting a good deal and not something you think is a good deal. Did you know there are over 6 different airport in the New York Tri State Area. Yes you read that right. Which means there are 6 opportunities to score a great deal. Take this example here. I want to fly from NYC to Miami. A search of the top three airports in NYC reveals prices of $207. However if I add in the other the other airports I am able to score a flight for $92. Thats a savings of $115. I’ll take it. This is probably one of my favorite tips and something I actually discovered by accident. Do your ever do a search for a flight and see an alert that says “only 1 left at this price”. Well try to book more than one ticket and that price magically jumps on. That’s because airlines will default to the next highest ticket price for all members of your party. So for example today I was searching for flights for me and my husband. I stumbled across a fair for $100 but it say “only 1 left at this price”. When I changed the number of people to 2 that fare jumped up to $125 for both of us. In situations like this I usually will book one ticket at the $100 fare and the second ticket at $125 fare. That is a savings of $25. Doesn’t sound like a lot but that is totally worth it to me. So there you have it. That was a lot of information but I hope that at least one of these tips will help you find a great flight deal. Did you learn anything? 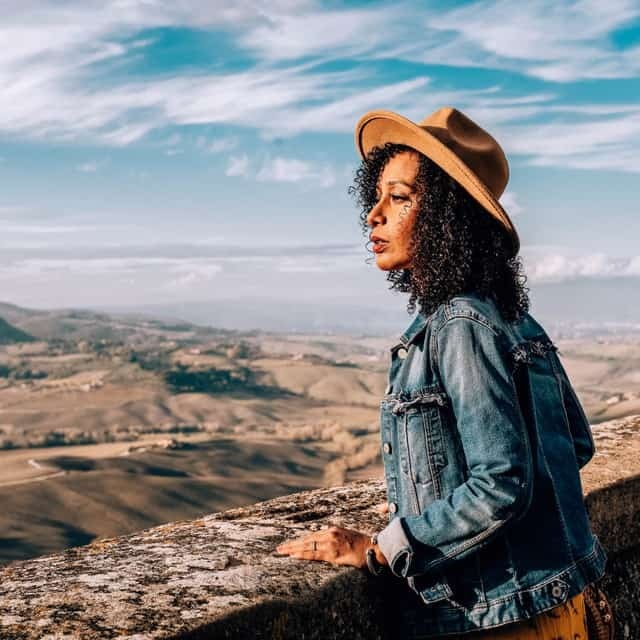 Do know what to say next time someone asks you “How Do You Get the Lowest Airfare?” Better yet, do you have any top secret tips you want to share? Leave a comment. Would love to hear what you think. No need to take notes. Just Pin it for Later. I Went to White Castle for Valentine’s Day. Here is What Happened? This is such a helpful post! I can’t wait to reference this for my next trips!! Awesome job! Thank you. I am so happy to hear that you found it helpful. So much info I can’t wait to to research and check out!! I’m going to play around with google flights today! Thank you so much. Thank you. I hope you found it helpful. There are so many great tools out there. I am sure you will find some great deals. Awesome guide! I have this bookmarked for the next time I’m booking a flight! Thank you. Let me know if you find a great deal. Can’t wait to hear about what you find. Thank you. I love Google Flights. It is my absolute favorite. What a good guide!! I use most of these website but some I haven’t used yet. Can’t wait to try them out! You’re very welcome. I hope you found them helpful. Thanks for stopping by Eunice.